Our erstwhile government is on holiday but we are not! Get ready everyone: our Summer of Action will transition into our Autumn of Anger. 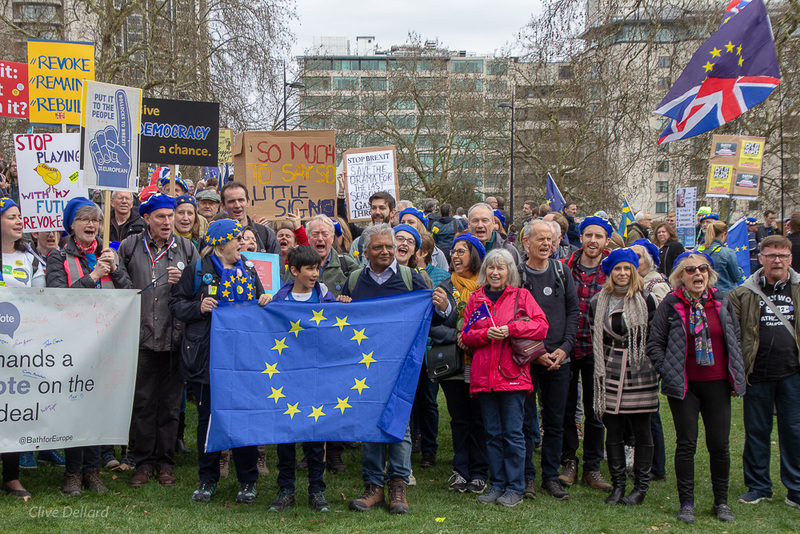 Please save the date for the People’s Vote March for the Future which will be held in London on Saturday, 20th October. We need to make this march bigger, louder and more compelling than the last march in June and the anti-Trump protest this month. 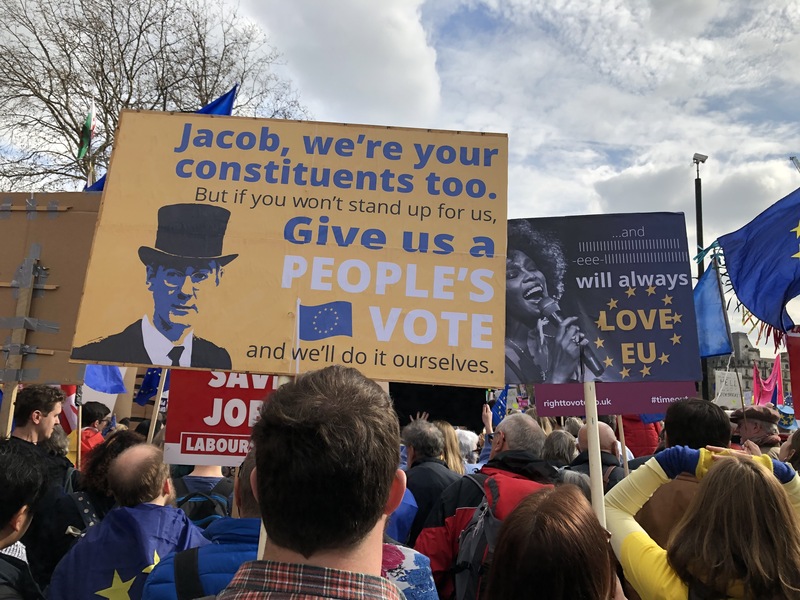 In the absence of any workable plan, and with the spectre of food and medication stockpiling looming, it’s no surprise that support for a People’s Vote is growing across the land. 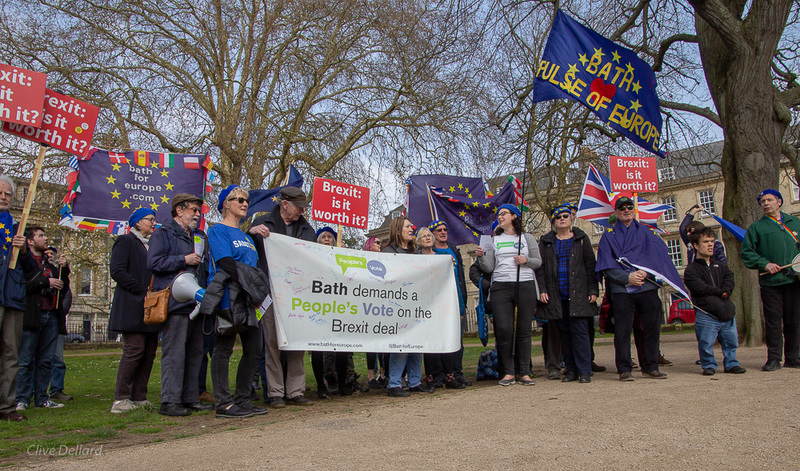 Once again, Bath for Europe will be organising several coaches. Be sure you join us on this historic occasion! Watch this space for a link to book your places in the coming weeks.